Is there a better alternative to Absolute Solitaire? Is Absolute Solitaire really the best app in Card and Board category? Will Absolute Solitaire work good on macOS 10.13.4? Absolute Solitaire is an ample collection of more than 200 of the most famous solitaire and patience variants, e.g. Bakers Dozen, Canfield, Carlton, Four Seasons, Freecell, Klondike or Yukon. 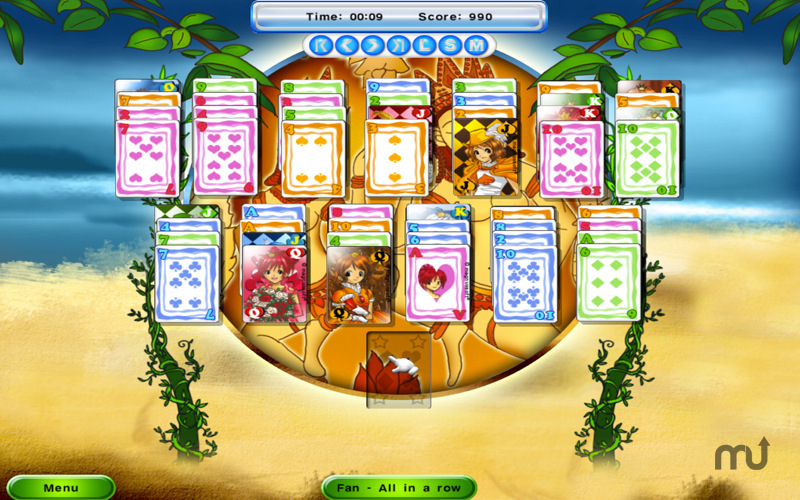 Almost every little detail can be adjusted to your liking - different sets of backgrounds, surroundings and sets of playing cards. Absolute Solitaire needs a review. Be the first to review this app and get the discussion started! Absolute Solitaire needs a rating. Be the first to rate this app and get the discussion started!